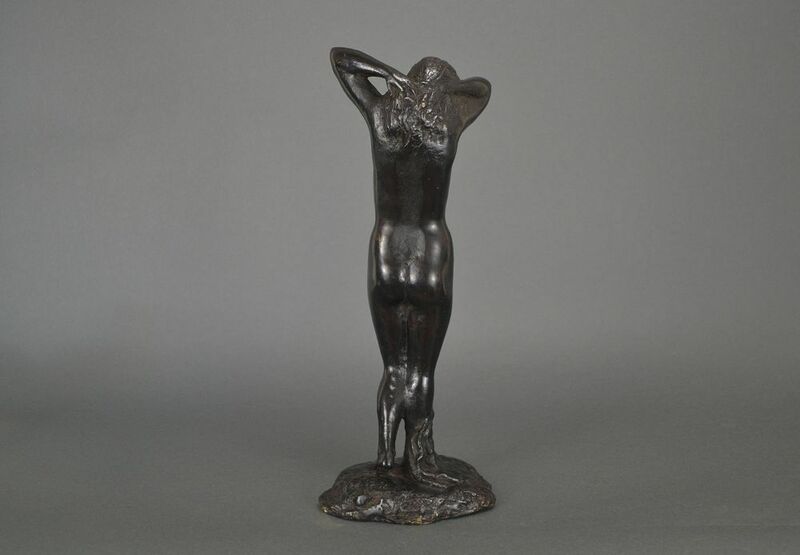 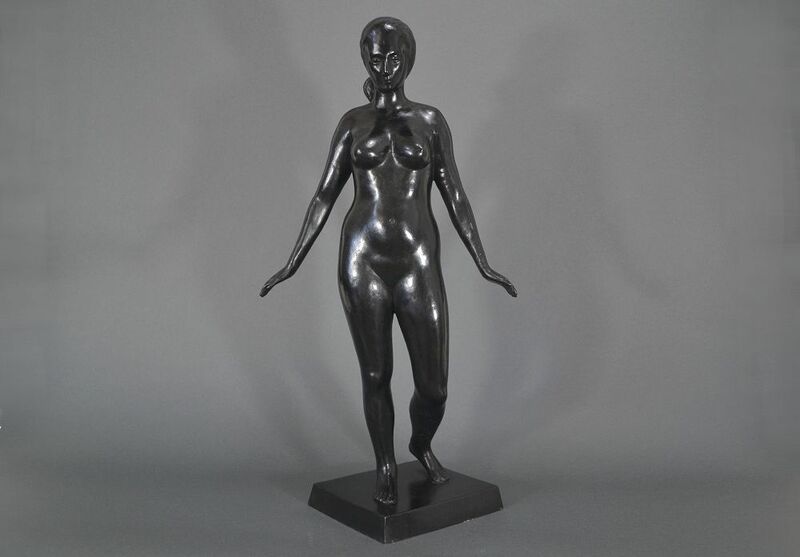 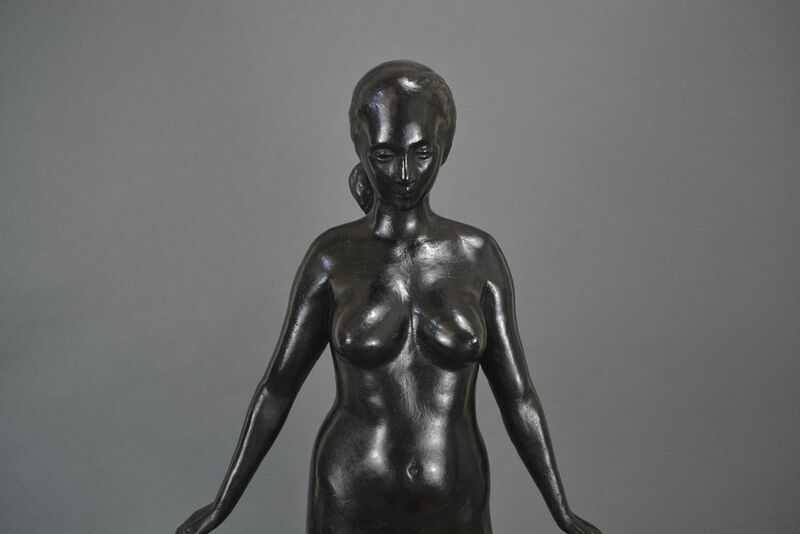 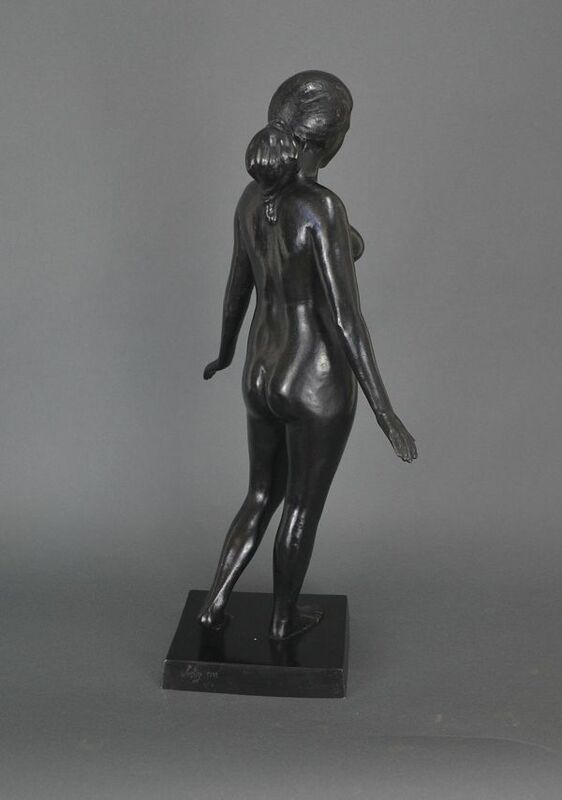 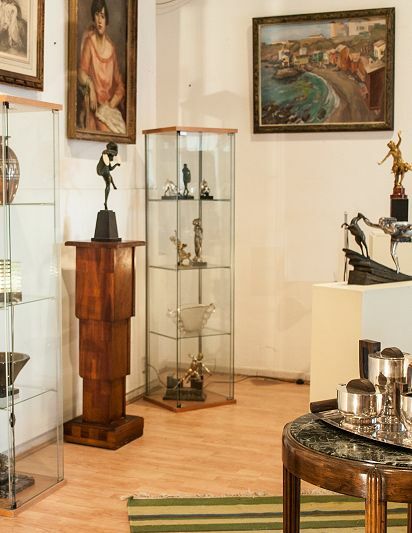 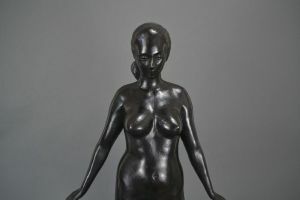 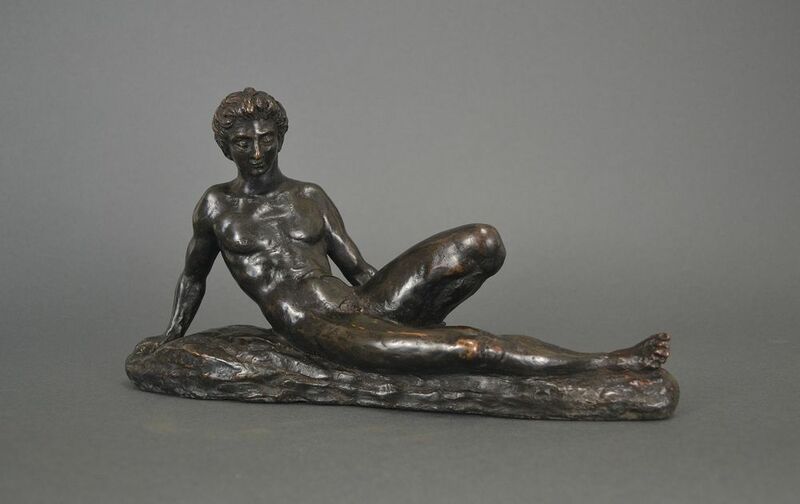 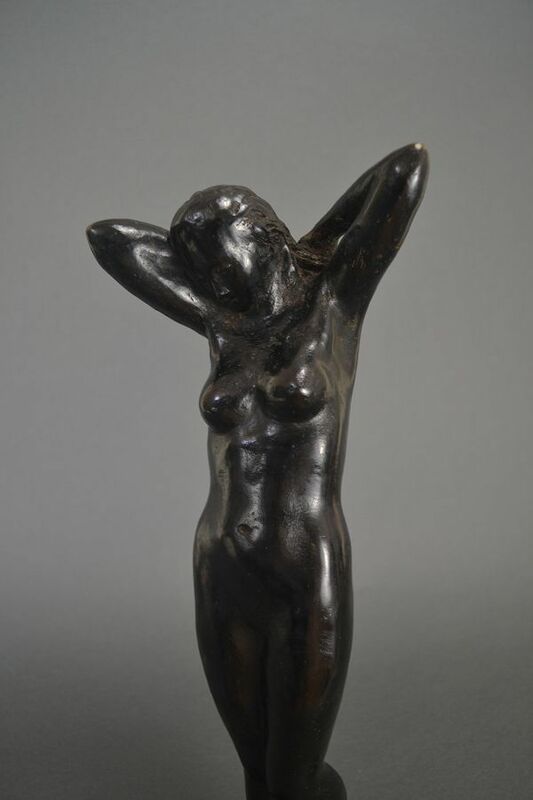 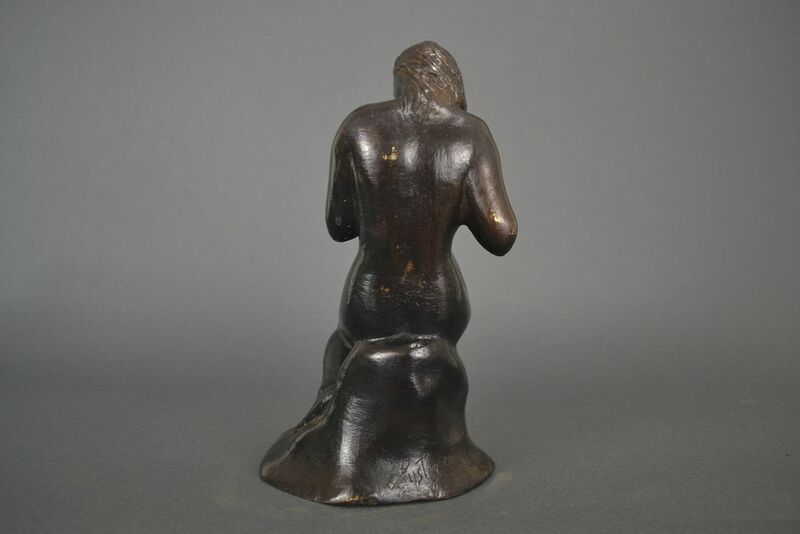 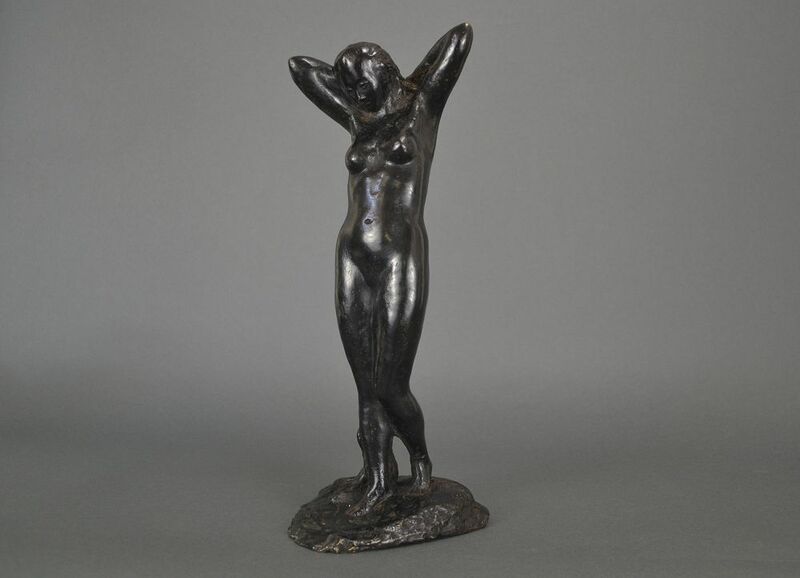 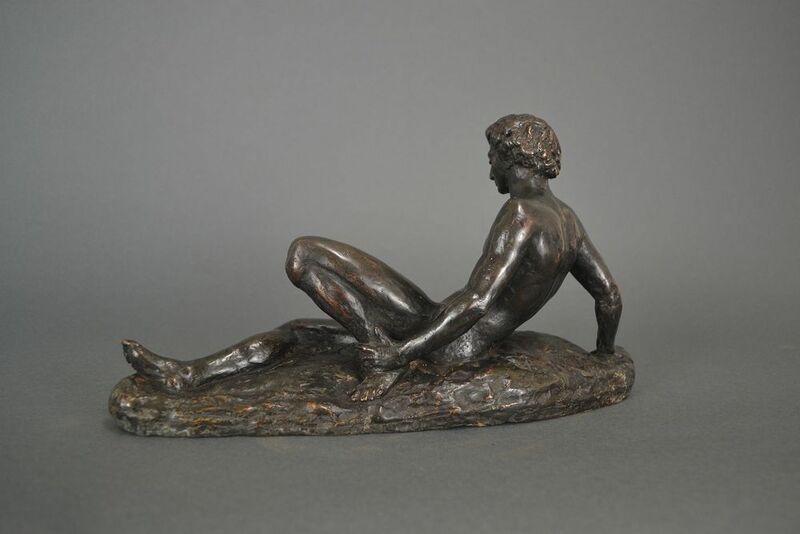 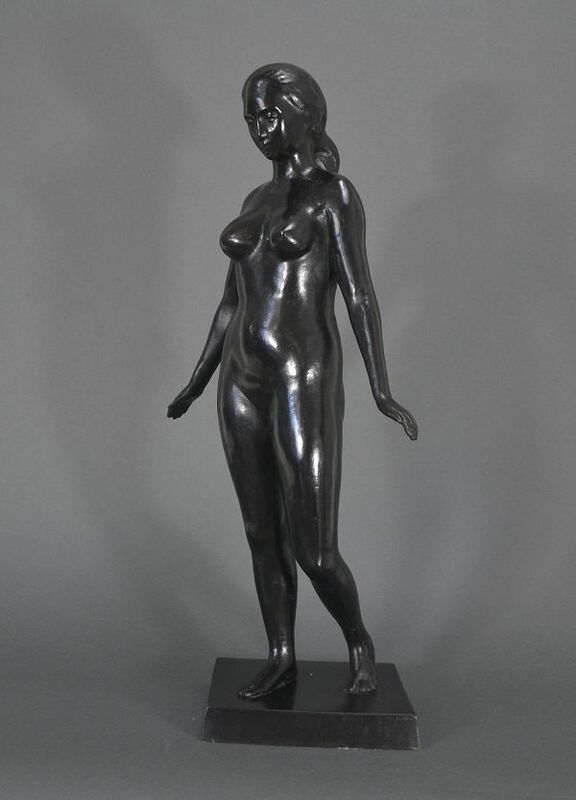 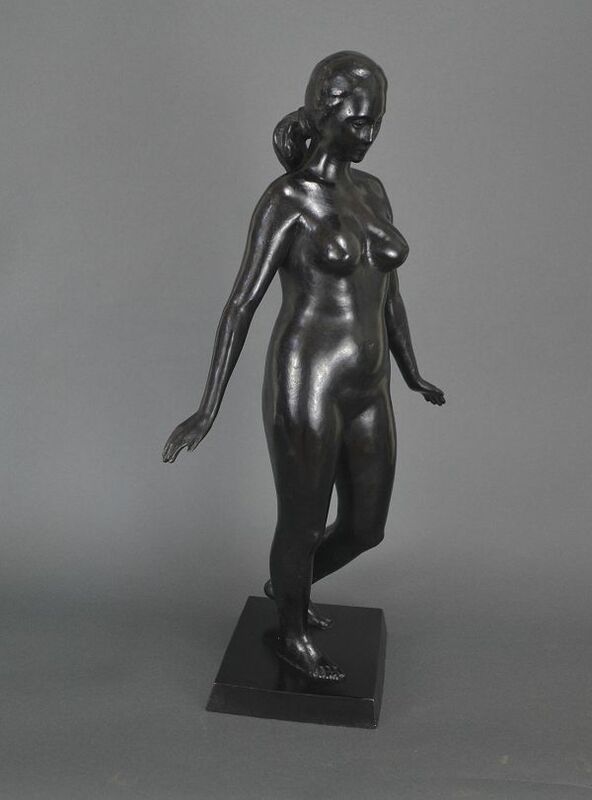 A collection of 5 bronze sculpture by Leonardo Lustig. 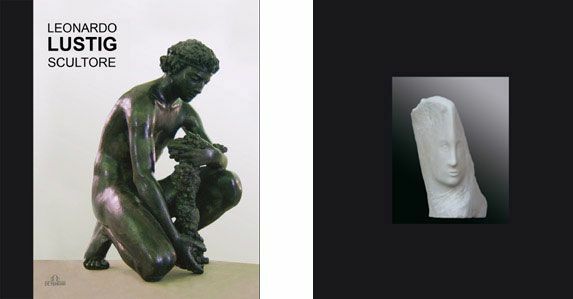 I usually do not propose on my website sculptures that are not 1930's. 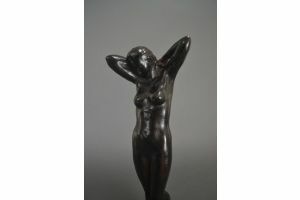 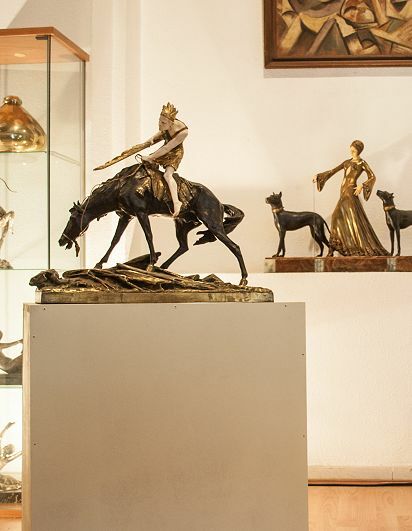 But I have recently had the opportunity to purchase this fantastic collection of 5 bronze sculptures by Leonardo Lustig. 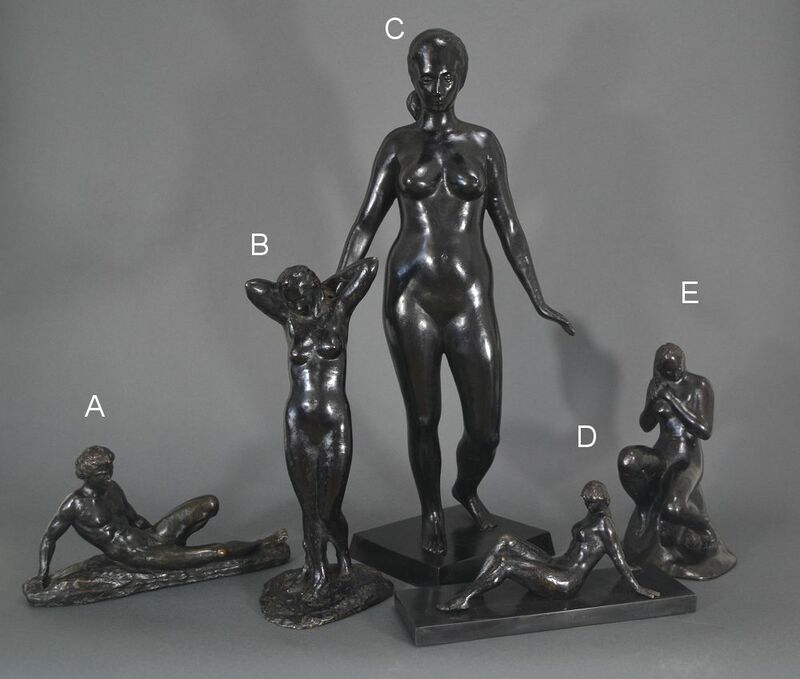 These sculpture are 1990's. 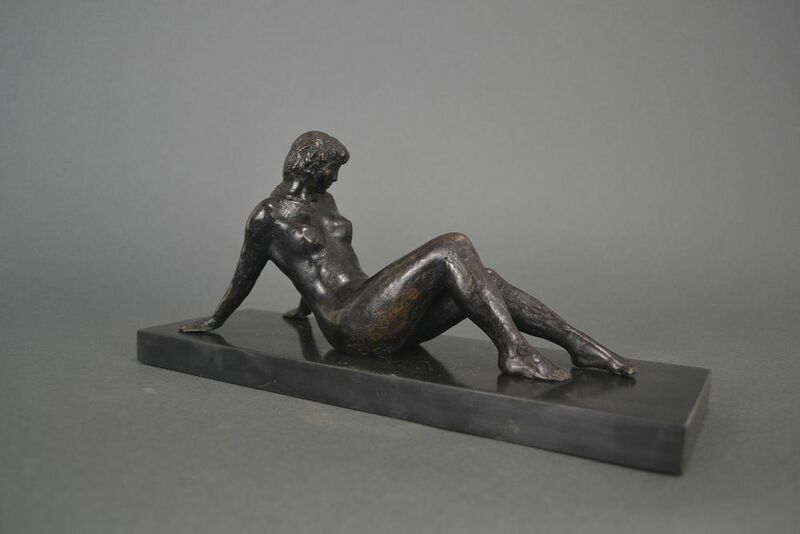 At this point, I prefer to sell 5 sculptures together. 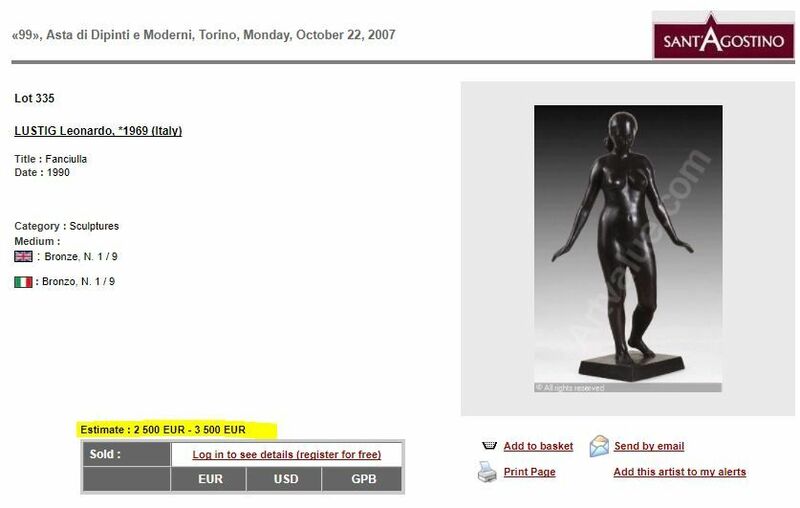 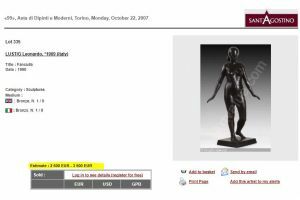 Website price is for 5 sculptures. 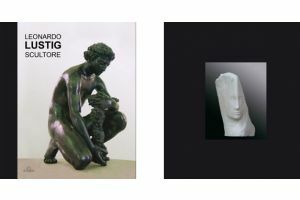 Buyer will received a book (in Italian, English and German) about the artist. 175p.